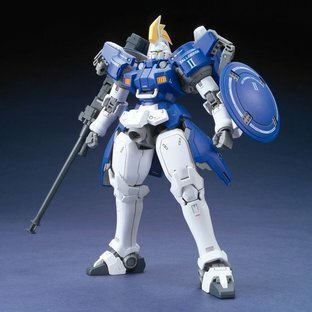 The MG 1/100 Tallgeese II from “MOBILE SUIT GUNDAM WING” releases as model kit!! All of the Tallgeese II's characteristics completely reproduced in master grade!! ●The head form and color setting are accurately reproduced with new parts! 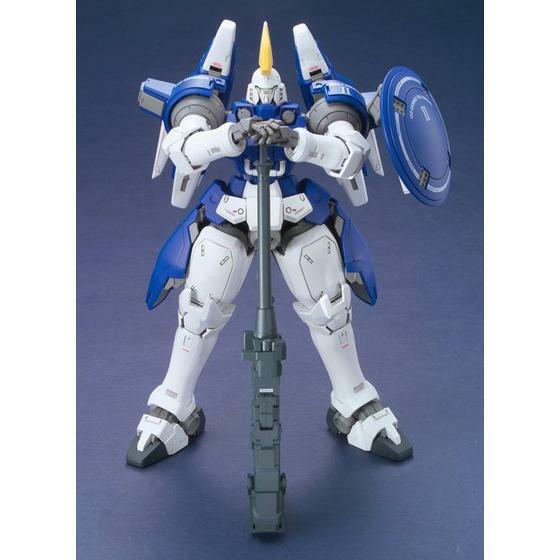 ●Dober Gun with extendable barrel structure remakes the impressive scenes in the animation! 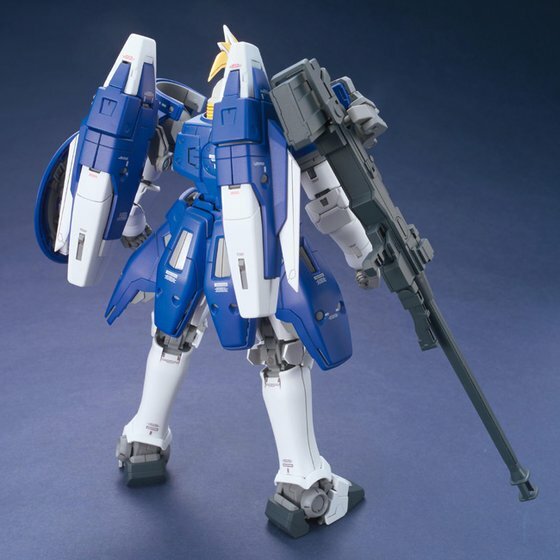 The gun barrel can be extended as long as it reaches the floor while supporting in hands. ●Comes with NEW Character Figures! 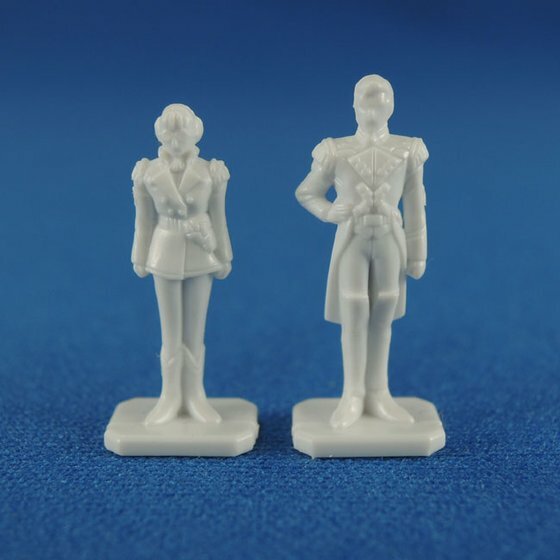 Includes the standing figure of Treize Khushrenada and Lady Une, and piloting figure of Treize Khushrenada. 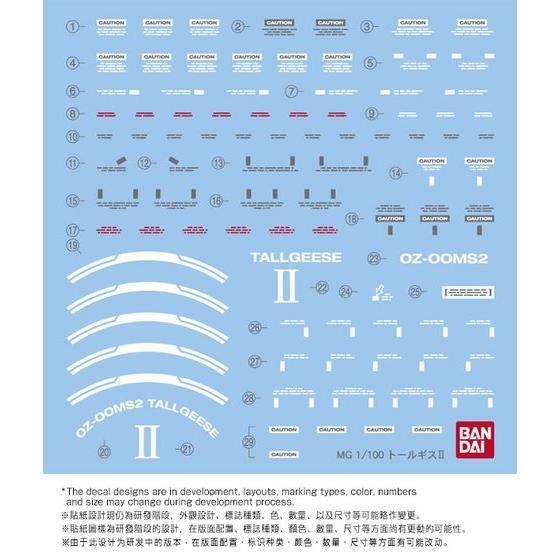 ●Includes Marking decal (water slide) Stickers specially for Tallgeese II! Weapons Included: Dober Gun, Beam Saber －－－－－－－－－－－－－－－－－－－－－－－－－－－－－－－－－－－－－－－－－ 1/100 scale assembly plastic model For ages 15 and up. 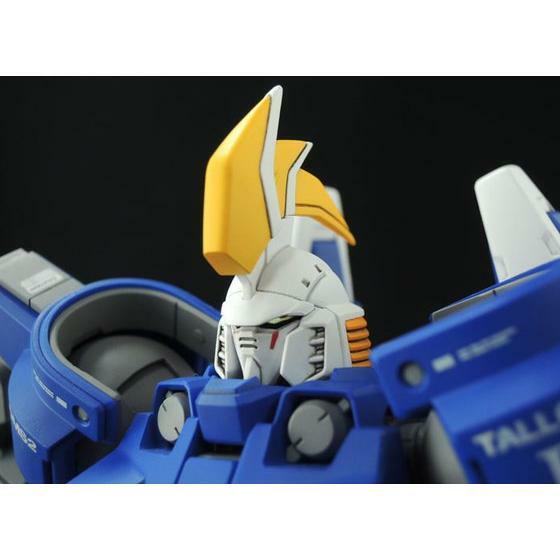 Primary materials: :ＰＳ・ＰＥ・ＡＢＳ ・No adhesives required for assembly －－－－－－－－－－－－－－－－－－－－－－－－－－－－－－－－－－－－－－－－－ *The product in the picture is painted and is a prototype in development. Actual products may differ from the images. (Notes) ・This product cannot be found in model kits shops. ・This product may be on sale in events or other projects held by our company. ・Only a limited number of this product is available at 'PREMIUM BANDAI'. We apologize if we are out of stock on this product. 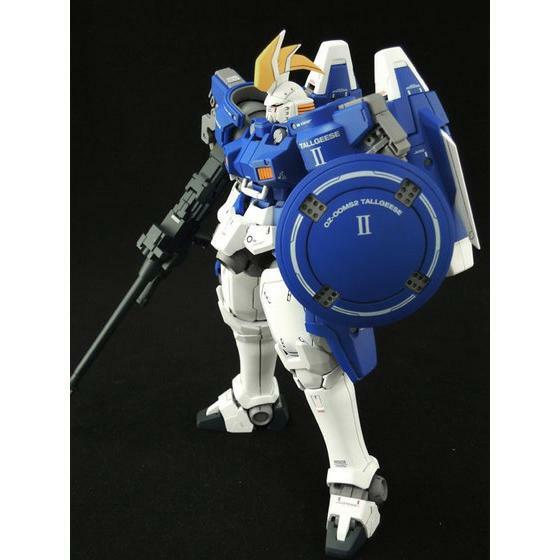 ・Please note that for this product, due to the number of produced units, we are limiting the quantity available in each order. ・For this product, the shipping date is subject to change in some cases depending on application status and production circumstances, Thank you for your understanding. ・Product images are in development stage. They may differ from the actual products. 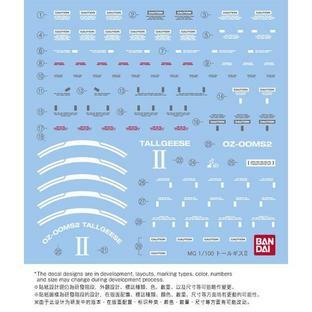 ・The product specifications are current as of January 2013. We ask for your understanding as they may be subject to change.